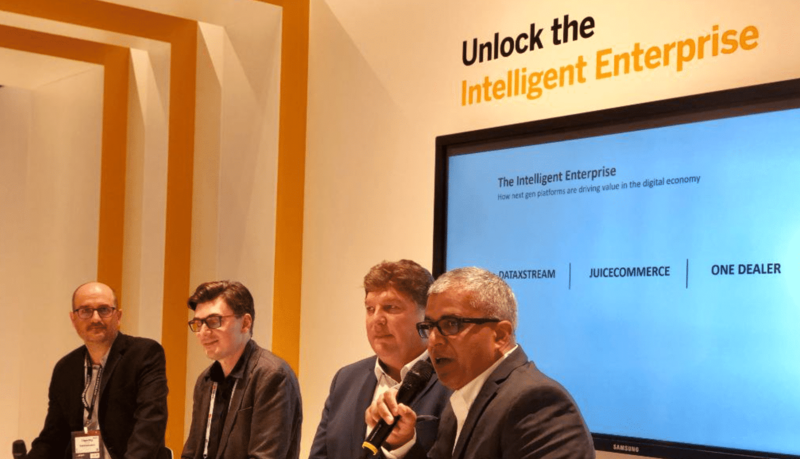 Tim Yates was part of a panel of SAP Partners while attending Mobile World Conference 2019 and was asked if DataXstream is seeing customers move towards Intelligent Enterprise. He answered: DataXstream is seeing two common patterns as their customers look towards achieving Intelligent Enterprise. The first pattern is that there is an event at the customer driving the need for an upgrade, for example consolidation of multiple ERP instances. The second pattern is less straight forward and involves long term SAP customers who understand the need to enable efficient business tools but are held back by previous decisions. This comment initiated a conversation and the following is a summary of that conversation. For example, a customer recently hired a new CIO who understood that it was time to advance systems to drive change to give better tools, automate processes, eliminate some of the repetition. 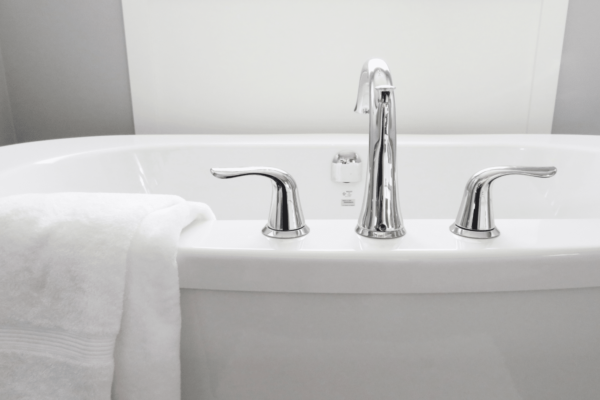 However, this company’s sales process was so customized that utilizing new Intelligent Enterprise enabling tools was a challenge because it required updating and remediating their system. The developers who had initially created this customized sales process were long gone. This customization created a road block to moving forward. Start implementing SAP Cloud Platform Tech into your ECC. This facilitates access to the Digital Core technology offered by SAP as well as Intelligent Enterprise components of the SAP landscape. Some customers may be tempted to pull from the e-commerce team for these skills. Generally speaking, e-commerce team members do not have the capacity or interest in developing enterprise application it would be more efficient to build a Dev. App team representing diverse skills. By taking this one step a company can begin to take advantage of technologies like machine learning, predictive analytics and IoT while operating in ECC. Recognize that a key part of fully realizing the intelligent enterprise requires an organization moving to SAP S/4HANA. SAP S/4HANA enables tools that help drive this change. For existing SAP customers upgrading to S/4HANA often requires customization remediation, data remediation and configuration changes. Here the SAP App Center can make a difference. The SAP App Center is an app store SAP offers with SAP specific applications created by SAP Partners. Instead of returning to the drawing board and creating a new customized solution in house, SAP customers can search the App center. Many SAP customers are finding solutions to address their company’s unique and specific needs in the App center. This offers long term supportable solutions and often simplifies the path to S/4 HANA. Many SAP partner application developers understand that “one size does not fit all” and have created their applications to be tailored to specific needs unique to each customer. These apps offer customers solutions to their business specific problems while allowing flexibility to make adjustments to suit their unique business needs. If remediation of custom functionality will cause the upgrade process to drag on and increase the project risk, consider remediating business critical applications prior to upgrading to SAP S/4HANA with partner Apps in the SAP App Center. Many SAP solutions are currently developed to accommodate customers in the ECC and S/4 landscape so they are easily upgrade. It is possible to remediate critical processes in advance of an S/4HANA upgrade. This approach offers measurable ROI upfront and simplifies the path and reduces the scope of the upgrade. In the case of the customer mentioned above, looking to move towards Intelligent Enterprise but facing challenges with a highly customized sales process, DataXstream implemented OMS+ in ECC. This allowed them a clear path towards an upgrade to SAP S/4HANA because it de-coupled the biggest piece of business functionality SD from the S/4 upgrade and eliminated the biggest area of customization in their ECC environment. ROI from the sales perspective will be realized in under six months and the customer now has a much clearer path to implementing SAP S/4 HANA and realizing their vision for Intelligent Enterprise.